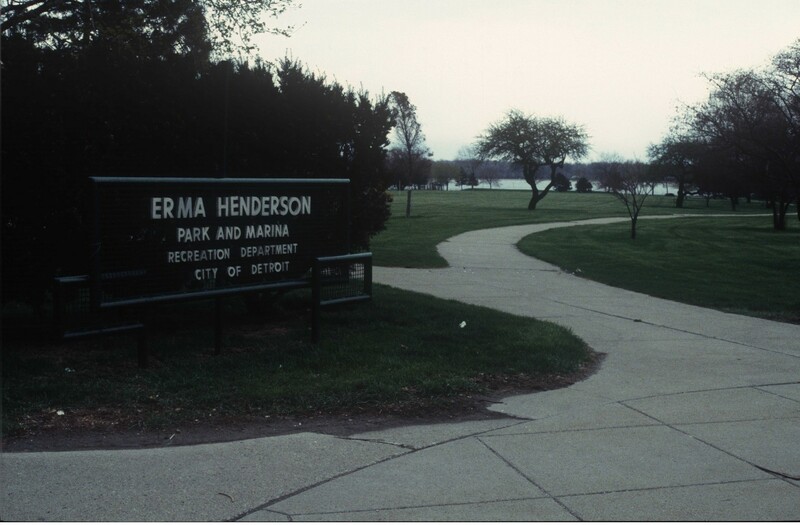 In 1994 Clementine Garfield, the founder of Saves our Sons and Daughters, a Detroit based civc organization founded to educate the public about teen violence and homicide, commissioned McCallum to commemorate victims of gun violence in Irma Henderson Park. 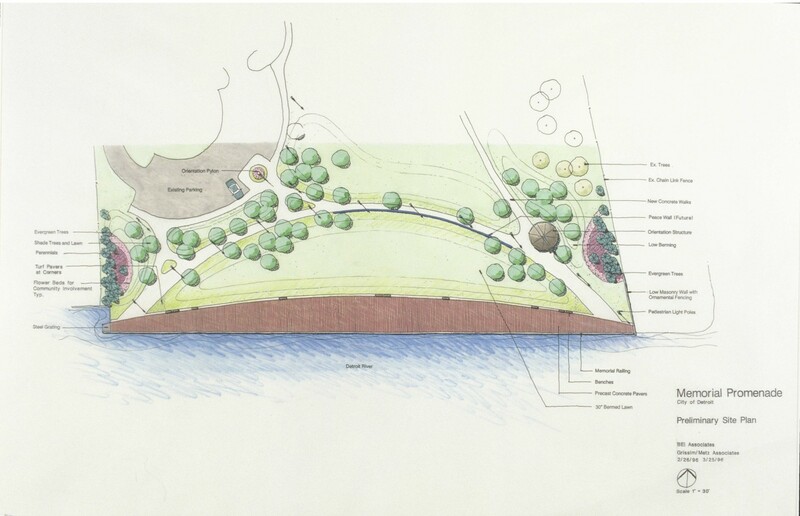 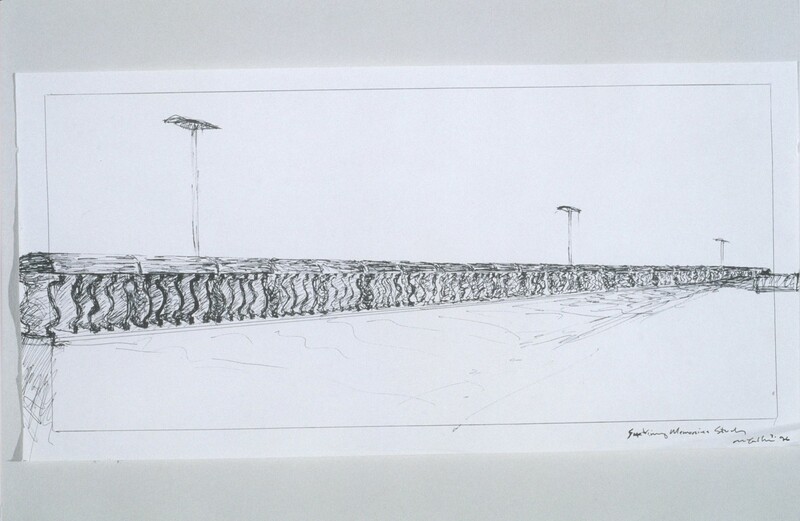 He envisioned a memorial for a section of the Park that ran along the Detroit River. 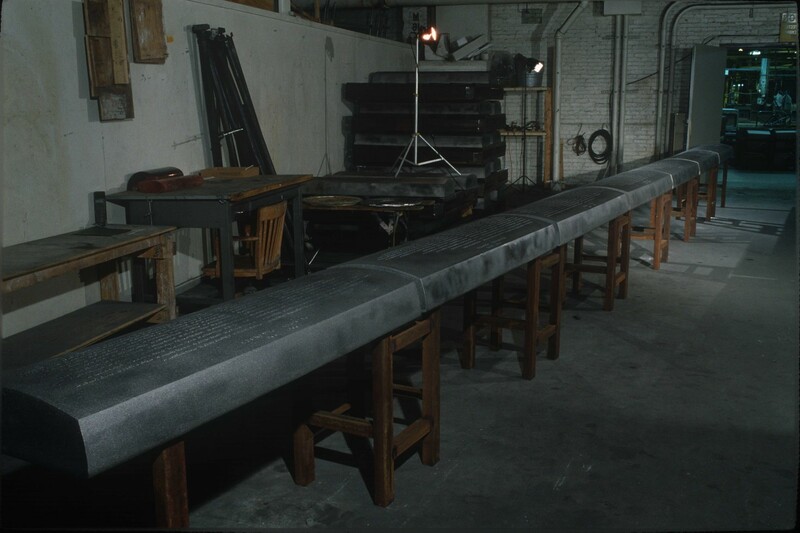 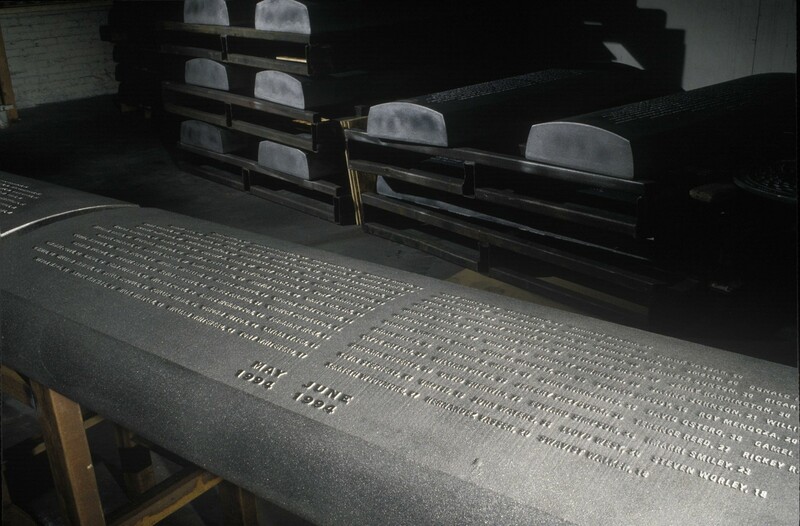 During a residency at the celebrated Kohler Arts Center, McCallum created a prototype memorial in the factory of the Kohler company. 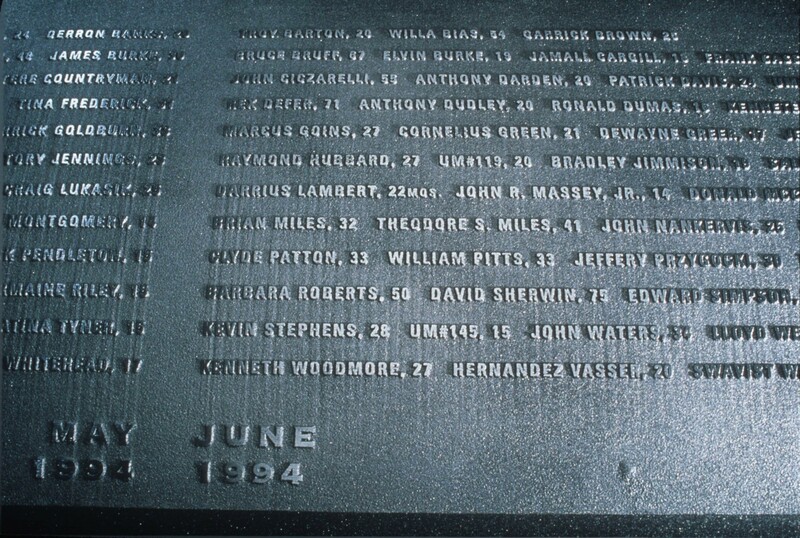 It was based on sections of casket covers and each section was engraved with the names of homicide victims over a 2 year period. 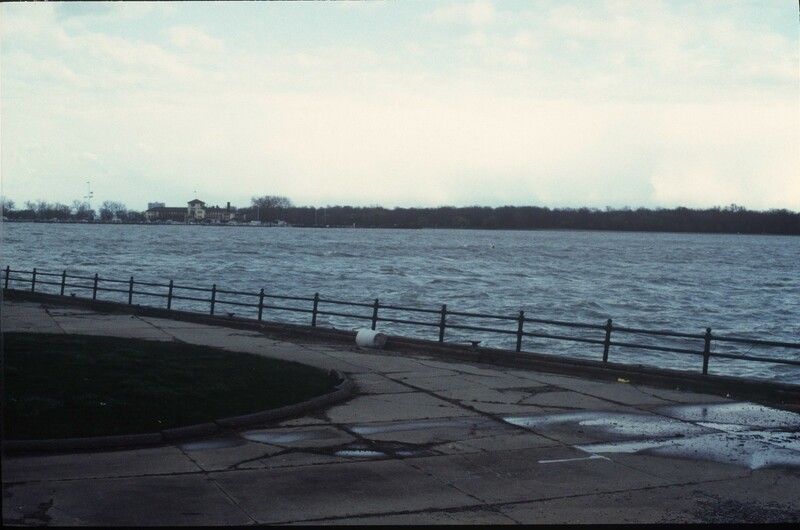 In the end, the memorial reached 35 feet. 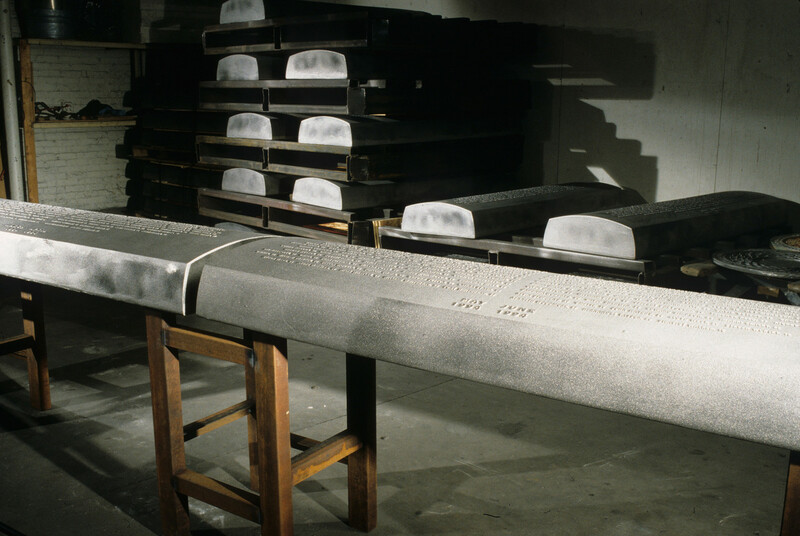 Although the memorial itself was unrealized, due to a lack of funding, the prototype became part of the John Michael Kohler Arts Center collection.